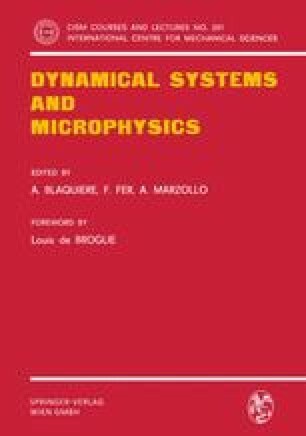 In this paper we will outline the main ideas of an axiomatic approach to the modelling of dynamical systems. This approach differs from the usual one in that the input/output, i.e., the cause/effect relationship is not assumed to be given a priori. More details on the theoretical developments and examples from physics may be found in . These ideas are here applied to time-reversibility, where it is shown how one may deduce the existence of a time-reversing involution on the state space.